Tá an Nollag ag teacht. Tá sceitimíní orainn. 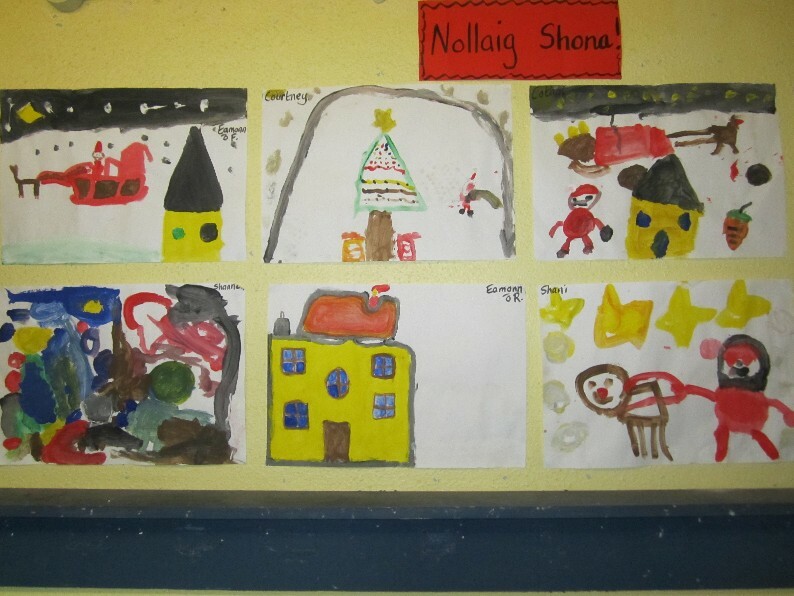 Nollaig Shona daoibh go léir.